When they named the latest show in Las Vegas Tropicana Hotel starring Dirk Arthur the Xtreme Magic Show they were not kidding. This show features everything on the extreme. You will see the most extreme illusions, which will have your heart pounding and leave you breathless. The "Xtreme Magic Show" also features massive cats and other exotic animals. You can actually get up close and personal with these animals during the show…if you dare! 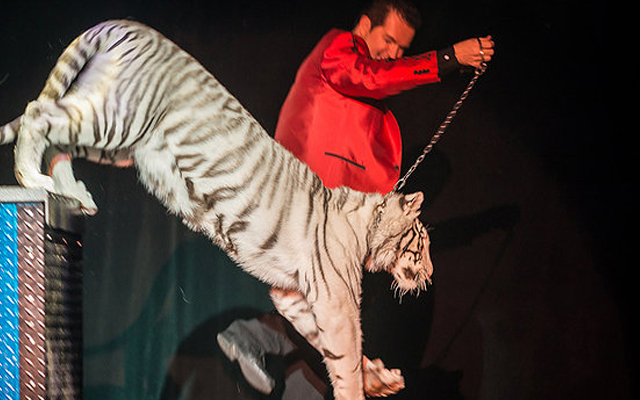 Animals that are specifically featured in the "Extreme Magic Show" include black African Leopards, white stripped tigers, a pure white snow tiger, and orange Bengal tigers. 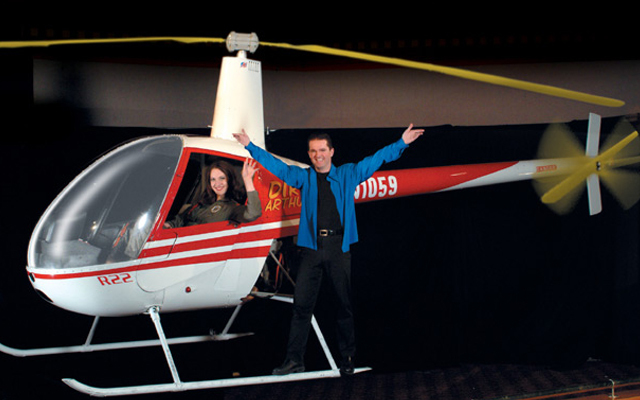 From the air, you will see a massive, 26-foot long helicopter in motion with grand illusionist Dirk Arthur in it. This show is fast paced and features humor. You will hardly believe your eyes when you go see the "Xtreme Magic Show".